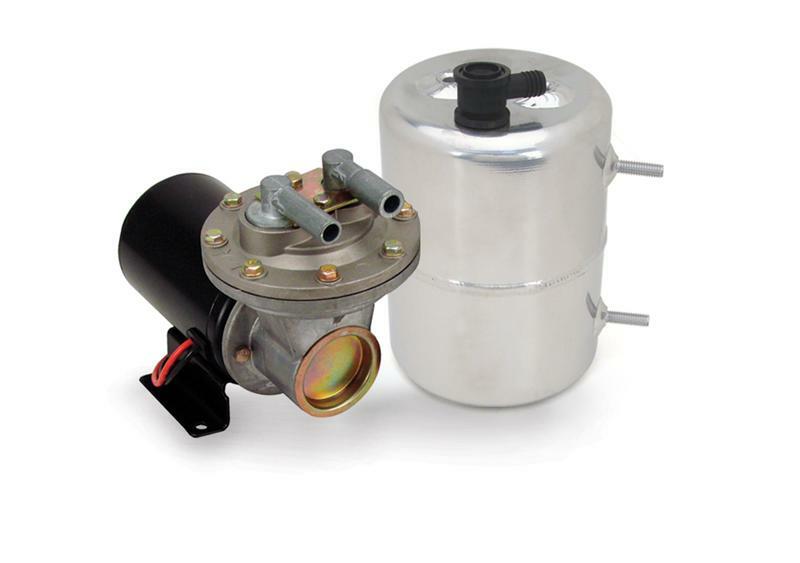 A vacuum reserve canister captures an extra shot of vacuum from your engine for your power brakes. 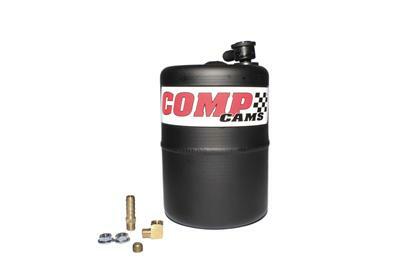 The COMP Cams Vacuum Canisters are for cars equipped with big cams and power brakes. COMP Cams Electric Pump Kit ensures your vacuum stays between 18” and 2”.